By cupcakeSerenity on July 10th, 2012 . Filed under: Jewelry . 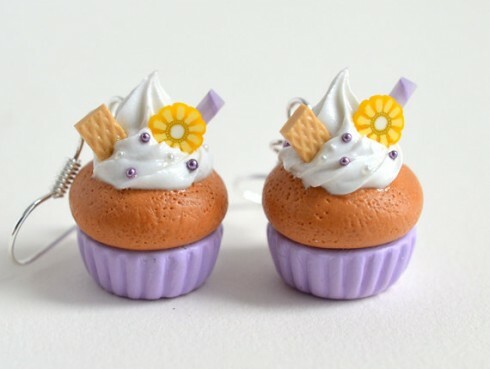 Check out these handmade cupcake earrings from Ashito’s Etsy shop! 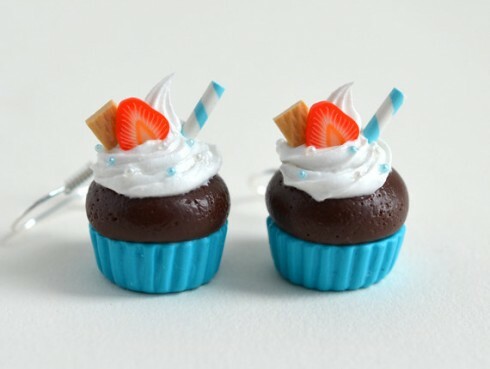 The earrings are only $10 a pair, and Ashito offers a gift with any $20 purchase!